Be a part of the fun without running the run! Register or Sponsor the 2019 Golf Tournament! Real Safe Agent is live! Active your account today! GAAR envisions a community where REALTORS® are a vital part of every home's story, where home represents joy, hope, comfort and security. Become a part of our REALTOR® family of 3,000+ members (and growing). Level up your professionalism by taking timely, informative education classes at GAAR. Get involved. Help give back to the community you work for. Meet your peers and create connections that will help you in your career. Looking for a home or REALTOR® in New Mexico? 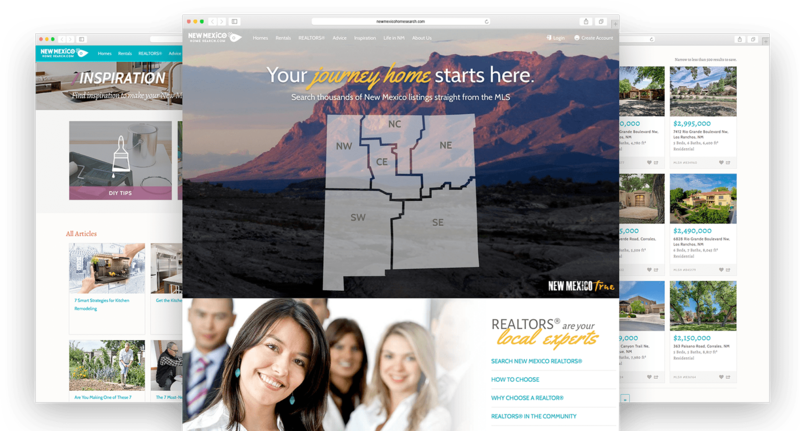 Our consumer-facing website features an interactive map search, open houses, a REALTOR® search and advice and inspiration on all things New Mexico home.